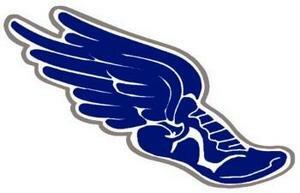 Any WOSMS students who would like to try out for Track need to go to the field house Monday, February the 4th at 4pm. Requirements and additional information will be discussed at the field house prior to try-outs. Any Middle School student may try out. There is plenty of opportunity for anyone in track and field, if running is not your skill try discus, shot put, high jump or long jump. Track and Field is not just running!